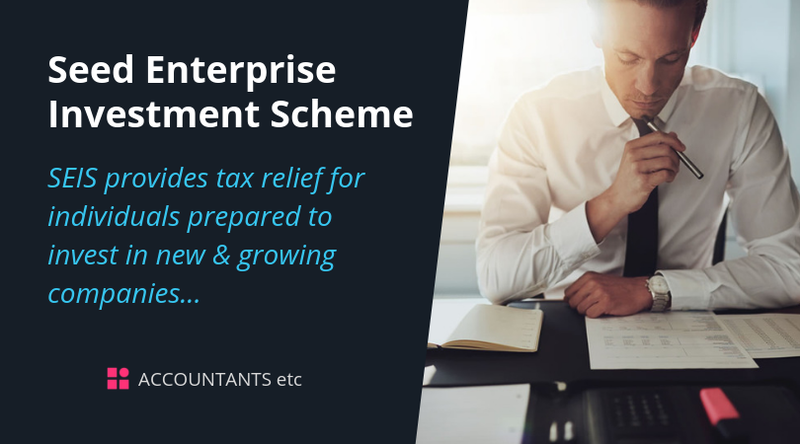 The Seed Enterprise Investment Scheme (SEIS) provides tax relief for individuals prepared to invest in new and growing companies. It is the junior version of the Enterprise Investment Scheme (EIS). 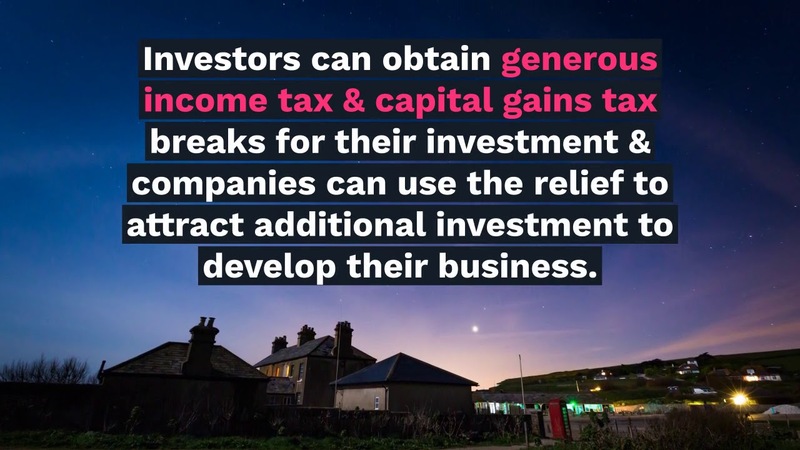 Investors can obtain generous income tax and capital gains tax (CGT) breaks for their investment and companies can use the relief to attract additional investment to develop their business. Murat invested £25,000 in the SEIS in 2014/15 for which he received £12,500 relief against his income tax liability of £35,000. If 4 years later the company is unsuccessful and is liquidated with no value returned to the shareholders then his allowable capital loss will be £12,500 being the amount invested of £25,000 less the income tax relief obtained of £12,500.